“Going to Gangtok? We have made the ropeways there. Meet the people and avail the services. 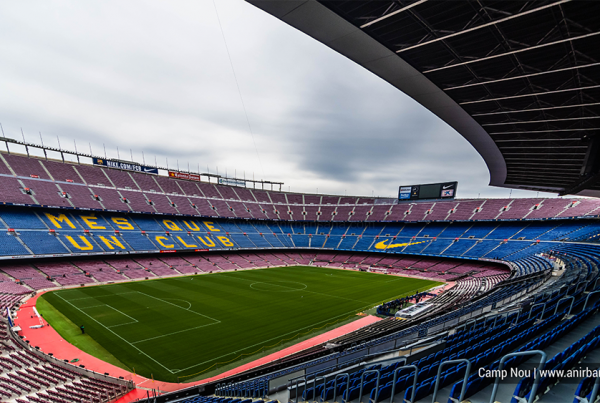 It is beautiful!”. “Okay Mr. Chamaria, I would”, I murmured over the phone thinking to myself, how would the ropeways excite the imagination of a 27-year-old supposedly grown up Kolkata boy who shows little interest in the Science City ropeway? 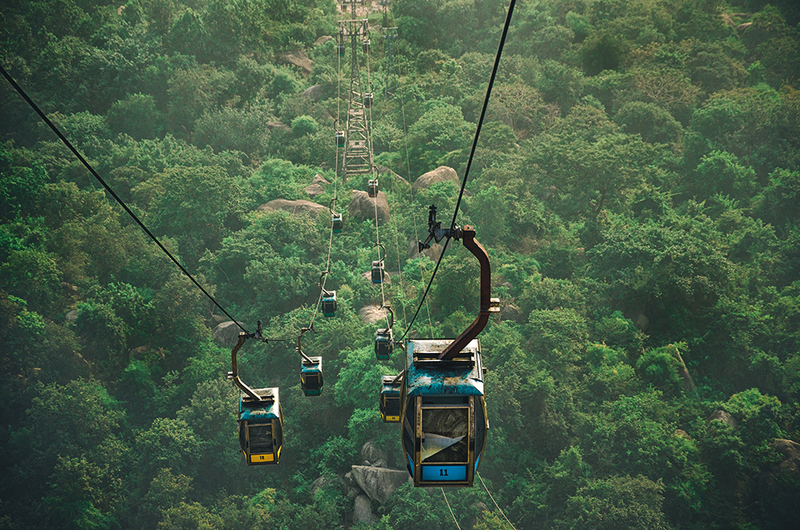 Ropeways or cable cars are convenient and eco-friendly ways to commute long distances and is an attraction in itself; if built on the highest point in the available landscapes, they provide an enthralling view of the landscape below. 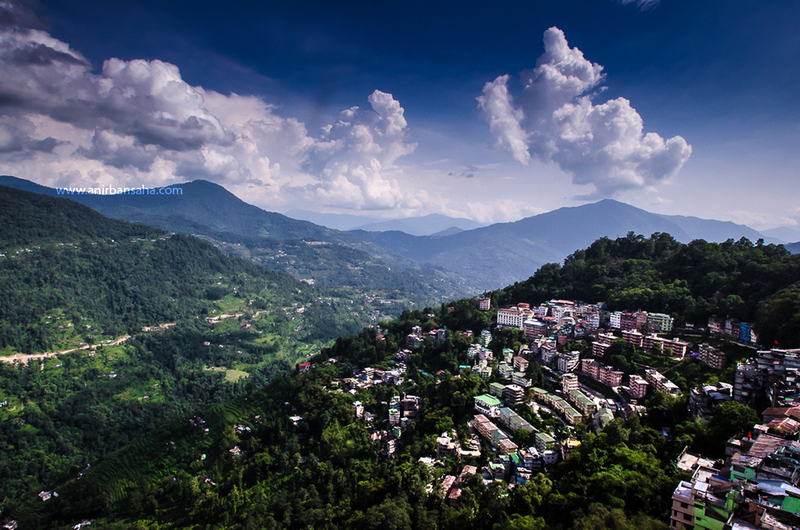 “While the Gangtok Ropeway makes it through the crowded city, the one in Trikut takes one up a very steep mountain. 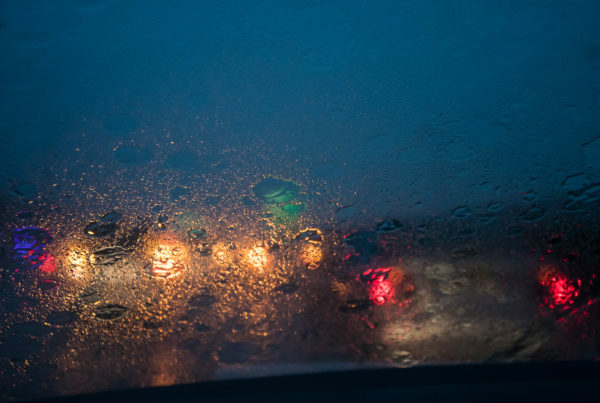 In Tawang, it carries the passenger through a deep ravine and their project in Auli is the longest in Asia.” – Sanskriti Chamaria. 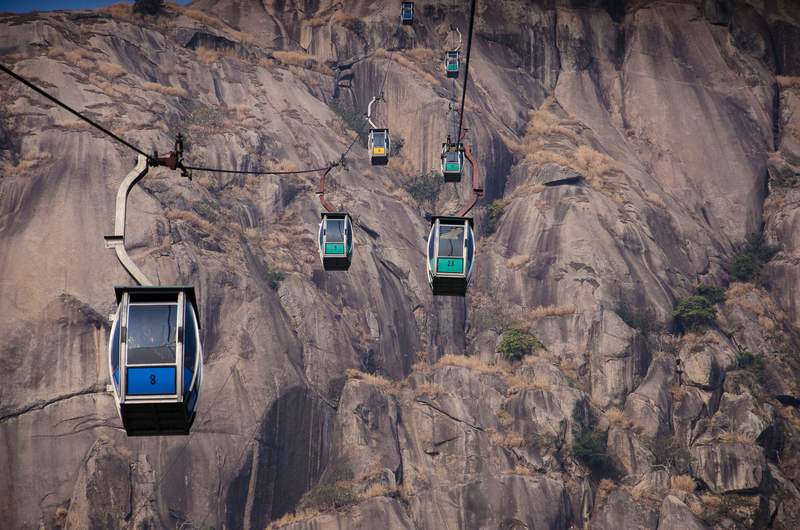 Photograph: Trikut Ropeways. For example, who would have thought of Trikut attracting a huge number of tourists per week? The ropeway in Trikut takes the tourists from the ground to the top of the second hill, where they show the Hanuman temple, Sita’s lamp, the cave where the Ramayana antagonist Ravana meditated and the place where Ravana landed with his Pushpak Rath (a flying vehicle during Vedic times). With the rising middle class with a good amount of disposable income, these small places are becoming incredible weekend gateways; small businesses are thriving and various others avenues of expansion are considered. I believe the otherwise pilgrimage spot now offers rock climbing and what not? 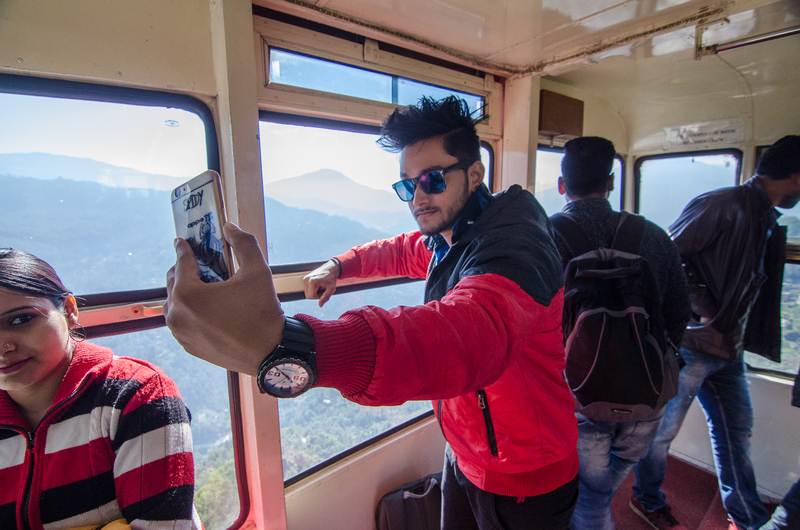 A new friend I made while photographing the Gangtok Ropeways, Razzan Gupta who was busy clicking selfies. | Copyright: Damodar Ropeways and Infra Ltd.
View of the Kanchenjunga from the Namchi Ropeway cabin. 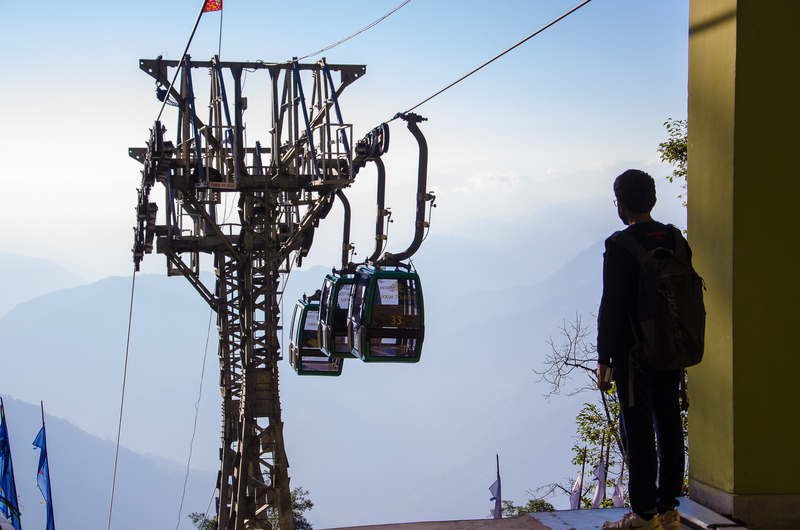 While the ropeway in Gangtok is very talked about, the little-known Namchi ropeway offers a very picturesque view of the Kanchenjunga. Namchi’s ropeway take the passenger from the rock garden (below) to the top of the mountain where the statue of Guru Rinpoche is made. 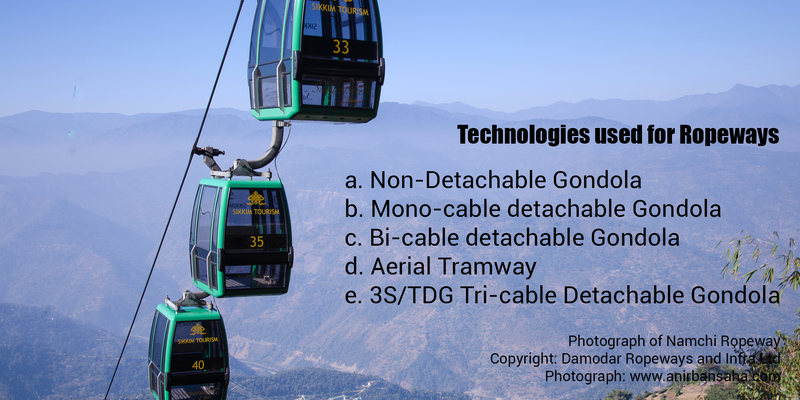 Technologies used in a Ropeway | Photograph of Namchi Ropeway. I would not get into how technically advanced the Namchi ropeway is and that they are only comparable to the one in Switzerland, because that would sound like I’m promoting my friend’s business. But the cable cars have definitely evolved over the years, internationally, facing various challenges; be it Mount Titlis’ ropeway in Switzerland, the London cable car, the open air cable car at Stanserhorn or the ones made by Damodar Ropeways in Gangtok, Auli or the one in Tawang. I had a quick chat with Sanskriti Chamaria (Director, Damodar Ropeways) where she mentioned that each project is unique in it’s own. 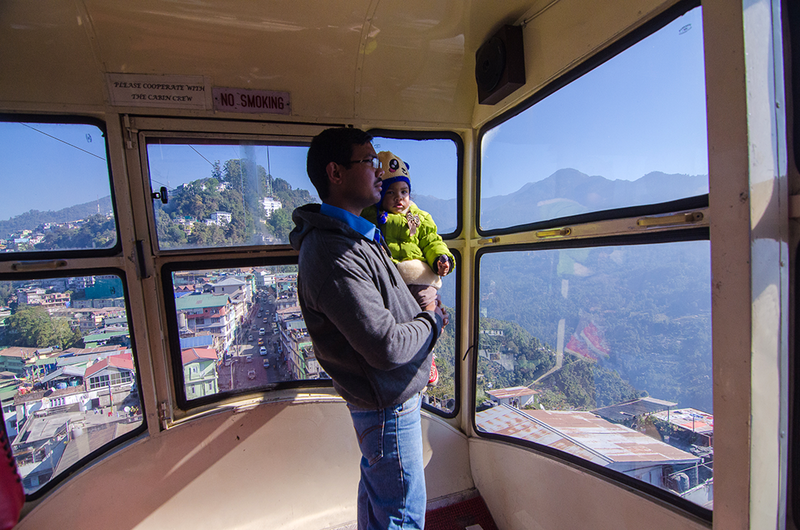 While the Gangtok Ropeway makes it through the crowded city, the one in Trikut takes one up a very steep mountain. In Tawang, it carries the passenger through a deep ravine and their project in Auli is the longest in Asia. “Longest in Asia?”, I wondered. 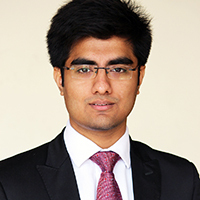 “Yes and you should also write about Damodar being one of the oldest company operating from 1974”, joked Sanskriti. Which is true; not many companies from India has made a name for itself in this sphere. “It must be tough for you. What are the other challenges you face?”, I had to ask this question. “Bureaucracy”, laughed Sanskriti. “For something we need to take 20 permissions and licenses and what not. After that things materialise if at all”. True, because when I compare India with the other nations, only a few ropeways are there in India; very few state governments talk about it, Karnataka being the one who came out with a clear list of objectives only in 2016. “People fear the ropeways and think it is not safe. But we need to assure people that at least from Damodar Ropeways we make sure we send a checklist of precautionary measures to be adhered to, every single day. You have been to our sites, you would know” added Sanskriti. Catching the view of the city beneath. While researching for this blog post, I found that they own “ropeways.com”. “That’s the first domain I had booked”, Abhishek Chamaria chuckled before adding “By the way, the ropeway in Science City is also made by us” and signing off. Previous Post2016 - the year of Independence, Entrepreneurship and mistakes. 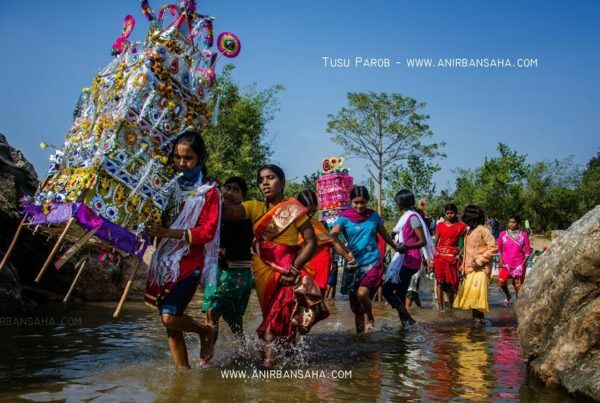 Next PostPhotography exhibition of exclusive Sunderban Tigers.